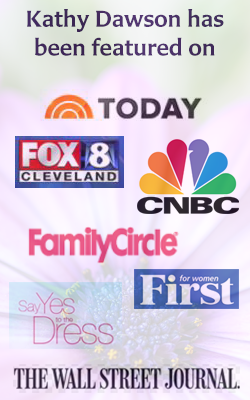 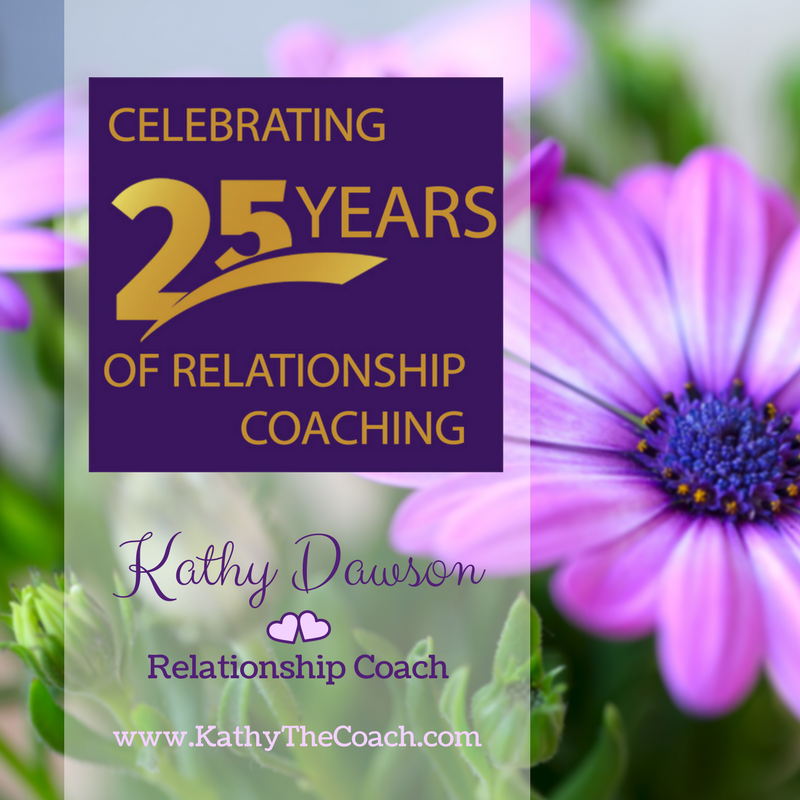 Kathy Dawson is a Relationship Coach who has been helping couple improve their relationships for more than 25 years. 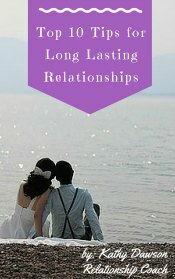 She offers a variety of free resources and relationship tips to inform and educate you as well as give you a little insight into how she works with clients. 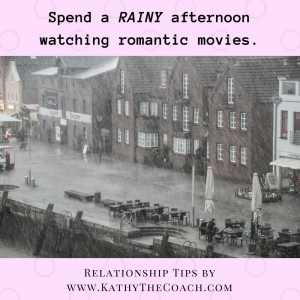 Click the links below to view or download the resources Kathy has for you. 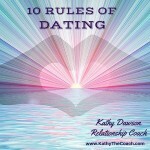 You can also review and purchase the books Kathy has written and learn more about Relationship Coaching.